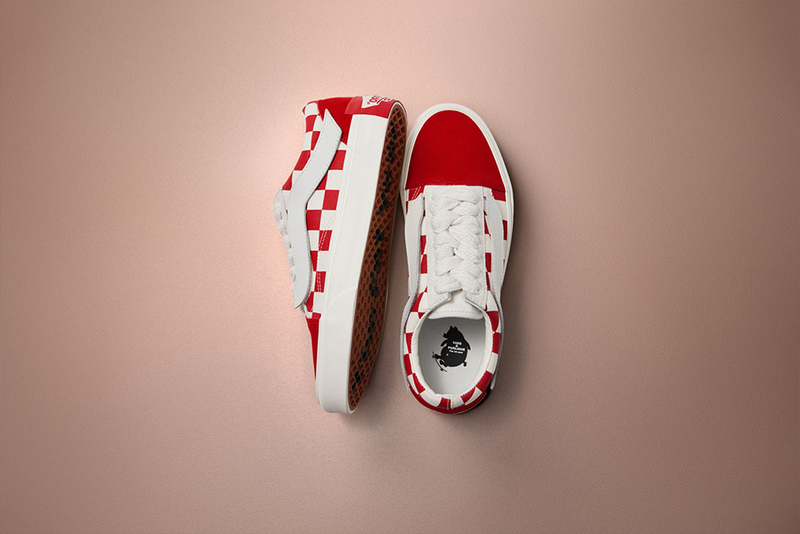 To help usher in Chinese Lunar New Year Vans have teamed up with Chinese design house Purlicue, for a footwear collection celebrating the Year Of The Pig. 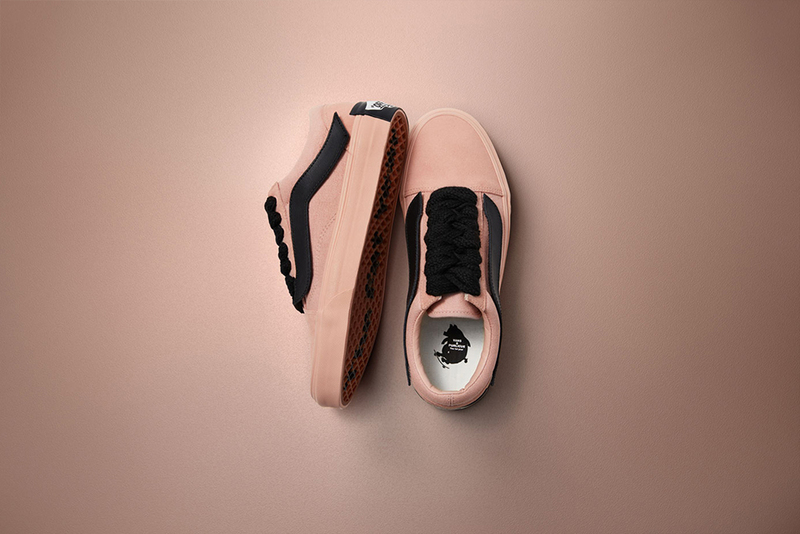 The Purlicue x Vans collection explores two classic Vans silhouettes – the Vans Era and Vans Old Skool – and elevates them with oversized midsoles, heel tabs and laces (which can be swapped out). The two main colour motifs are a White/Red and Black/Pink with the latter being a reference to the Pig Zodiac sign that inspired the collection. Further nods to this can be found in the previously mentioned oversized design features, and on the sole and in-sole of the shoe, with the former featuring ‘The Fat Year’ written across it and the latter featuring a co-branded pig graphic. The Purlicue x Vans ‘Year Of The Pig’ collection will be available online Thursday 15th January from 8:00AM GMT. Sizes range from UK6 – UK11 (including half sizes), priced between £60 – £70.